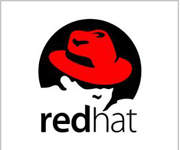 Build your infrastructure on a platform without boundaries. 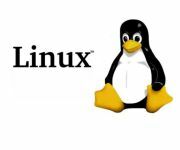 Modernize your IT infrastructure with Linux to lower TCO and improve IT efficiency. IBM® Notes® is how a modern business connects. The IBM Notes email software client simplifies today’s complex world by integrating messaging, business applications and social collaboration into one easy-to-use workspace. IBM Notes goes wherever you go, helping you work smarter and faster to provide better business results. 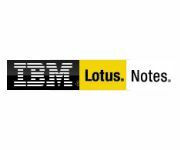 IBM Notes email software helps you: • Work anywhere, anytime with the flexibility to use your choice of handheld devices. 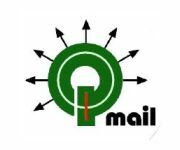 • Bring the world to you with a single point of access to key business information. 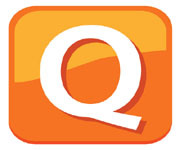 • Tap your network to quickly locate the people and content you need. • Get work done by simplifying your experience and focusing on what is important. Breakthrough performance and faster insights across cloud and on-premises Build mission-critical applications using high-performance, in-memory technology across OLTP, data warehousing, business intelligence and analytics. 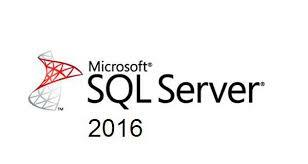 SQL Server 2014 uses a common set of tools to deploy and manage databases both on-premises and in the cloud. 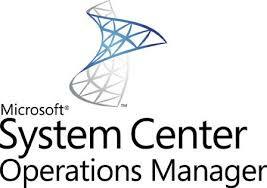 Microsoft Data Protection Manager is an enterprise backup system. Using DPM you can backup (copy) data from a source location to a target secondary location. If original data is unavailable because of planned or unexpected issues, you can restore data from the secondary location. 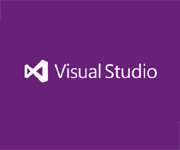 Using DPM you can back up application data from Microsoft servers and workloads, and file data from servers and client computers. You can create full backups, incremental backups, differential backups, and bare-metal backups to completely restore a system. Unbeatable backup and recovery software. Complexity increases risk of failure. So, unified architecture and ease-of-use were top-of-mind when we built our backup and recovery software. 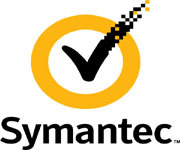 Symantec Backup Exec delivers powerful, flexible, and easy-to-use backup and recovery to protect your entire infrastructure whether built upon virtual, physical, or a combination of both. 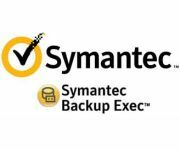 Backup Exec is licensed per media server, agent and option. Securing your business is easy and affordable. Choose from a range of options to protect your computers, servers, mobile devices and more – priced to suit your needs. PROTECT YOUR LIFE ON EVERY DEVICE. INTERNET SECURITY FOR ALL DEVICES. Smart protection begins with global threat intelligence powered by Trend Micro™ Smart Protection Network™ data mining framework – the industry’s first cloud-based threat detection and correlation infrastructure, and used by all our solutions and products. Trend Micro’s Smart Protection Network detects real world threats faster than the competition, and provides the best performance, with the least impact on users and network resources. 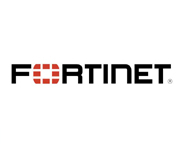 Fortinet is a global leader and innovator in Network Security. 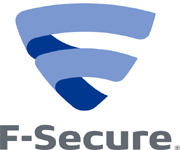 Provider of network security appliances and security subscription services for carriers, data centres, enterprises, distributed offices and MSSPs. Because of constant innovation of our custom ASICs, hardware systems, network software, management capabilities and security research, we have a large, rapidly growing and highly satisfied customer base, including the majority of the Fortune Global 100, and we continue to set the pace in the Network Security market. The Network Security SonicOS Platform. Intelligent firewalls that adapt as threats evolve. The proven SonicOS architecture is at the core of every Dell™ SonicWALL™ firewall from the SuperMassive™ E10800 to the TZ 100. SonicOS uses deep packet inspection technology in combination with multi-core specialized security microprocessors to deliver application intelligence, control, and real-time visualization, intrusion prevention, high-speed virtual private networking (VPN) technology and other robust security features. 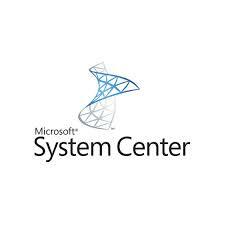 The Failover Clustering Tools include the Failover Cluster Manager snap-in, the Failover Clustering Windows PowerShell cmdlets, the Cluster-Aware Updating (CAU) user interface and Windows PowerShell cmdlets, and related tools. 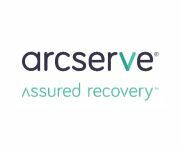 Arc Serve Replication & High Availability (RHA) provides high availability and continuous data protection for Windows, Linux and UNIX environments on both physical and virtual servers—all from a single, unified management console. Neverfail provides software that protects companies against the impact of IT outages. An effective business continuity strategy understands the business impact of server downtime and focuses resources on those critical processes that business depends on. We call this Continuous Availability. The Neverfail approach is to ensure that key Windows-based business applications will remain available to your organization 24x7 through planned or unplanned downtime. Microsoft® Office SharePoint® Server (MOSS) brings together a variety of technologies into a single integrated platform and set of enterprise services. These technologies range from collaboration to portals to enterprise search to workflow and business process. 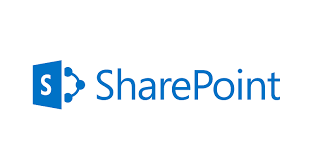 MOSS represents the next generation of SharePoint Portal Server (SPS) built on top of Windows® SharePoint Services (WSS). Skype for Business enables your users to connect in new ways and to stay connected, regardless of their physical location. Skype for Business brings together the different ways that people communicate in a single client interface, are deployed as a unified platform, and are administered through a single management infrastructure.